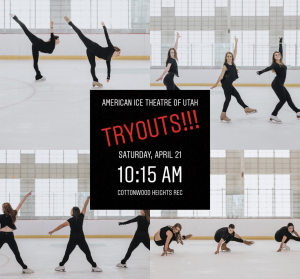 American Ice Theatre of Utah will have open tryouts Saturday, April 21st from 10:15am-12:30pm for the 2018-19 season. Tryouts are open to skaters 15 years and older. Tryouts will include off-ice choreography and on-ice skills. Please come prepared to learn choreography and to show off skills from the list below. This entry was posted in Announcements on April 10, 2018 by Erika Roberts. 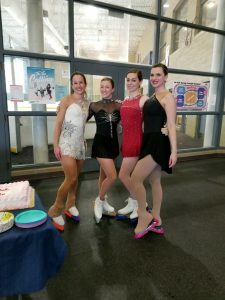 Good Luck at Adult Nationals! 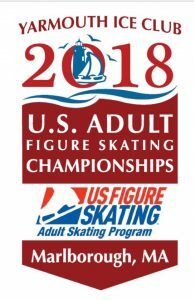 Best of luck to our Intermountain Interclub adult athletes at the 2018 US Adult Figure Skating Championships! Thank you to the Utah FSC for hosting an awesome send-off! 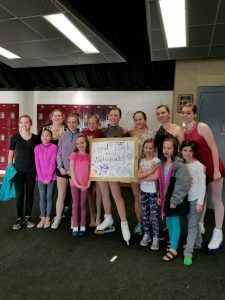 This entry was posted in Announcements on April 5, 2018 by Erika Roberts.